When someone wants to play at a land based casino, you just walk in with cash in your hand and start playing. With online casinos it is different. When a player makes a decision to play at an online casino of his or her choosing, you have to deposit funds into your casino account. Reputated online casinos uses the latest 128 bit SSL encryption for all of their financial transactions. This is the same level of security that online stores like Amazon and Ebay are using. Before you choose a casino, it is important to make sure that they support both deposits and withdrawals for your banking method. 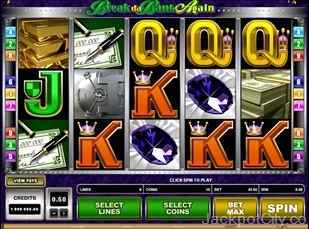 Best way is to get in touch with that particular casino before opening an account to be absolutely sure. 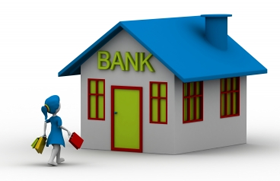 Usually the most easy option is to use a credit or debit card to make deposits. It works in the same way as buying any product online. You deposit a choosen amount into your casino account and you are ready to go. The most used and common payment method in online casinos is NETeller. It is an online bank like PayPal and almost every casino will accept this payment method for deposits/withdrawals. NETeller is a safe and convinient way when gambling at online casinos. It is fast and free to create a NETeller account. JackpotCity lists 175 different payment methods, each with a detailed description, contact details and map locations. that supports a specific banking method.